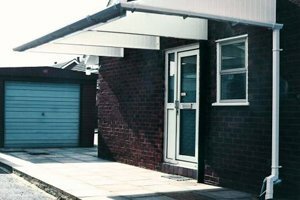 Combining the innovative,self supporting design, and that all our Canopies are either maintenance free or low maintenance, has meant that they have proved to be popular with people looking to add value to their home as the benefits are clear to see. 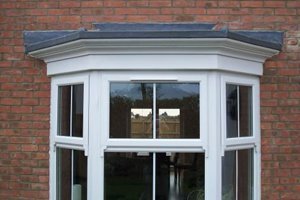 The Garden Room Roof can help to keep your conservatory cool in summer and warm in winter, eliminating condensation problems. 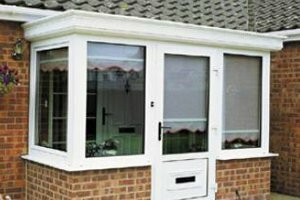 Don’t sit in a greenhouse, relax in a garden room. 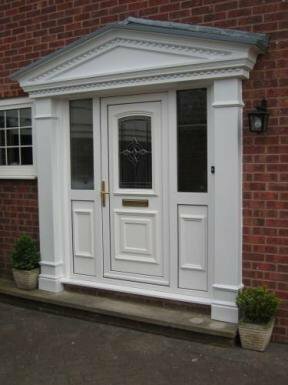 Combining pillars and canopies, made to fit around your door, our door surrounds have been designed to add kerb appeal & value to any home. 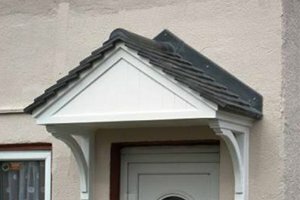 Whether you choose a Carport, Covered Walkway, Children’s Play Area or a stylish Patio Canopy.The construction is of tough and reliable glass reinforced plastic, the building material of the future.The Canopy attaches securely to the house wall and needs no additional uprights. 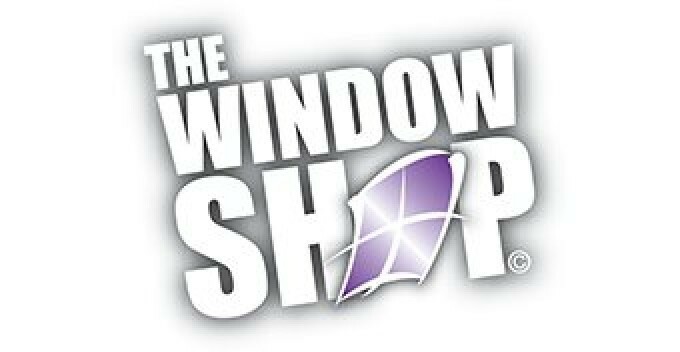 That means no more dented doors from obtrusive supports. 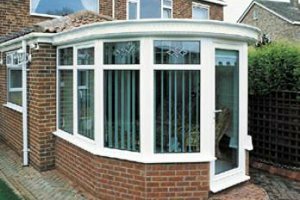 Easy, fast installation means you can have a beautiful, strong porch in a fraction of the time of traditional building methods.